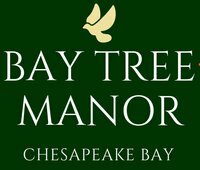 Welcome to Bay Tree Manor, your centrally located Chesapeake Bay bed and breakfast surrounded by enriching things to do around Yorktown, VA. Our bayside hotel offers convenient access to the area’s top historical, family-friendly, and entertainment hubs. 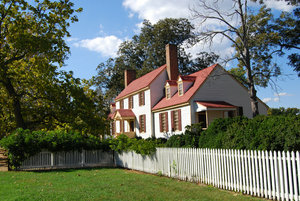 Virginia itself is a state that is rich with historical significance, with a myriad of sites to visit. 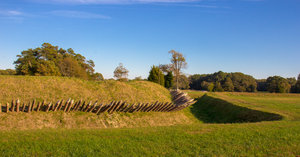 Our surrounding areas of Yorktown, Newport News, Williamsburg, Seaford, and Jamestown all offer a wealth of battlefields, museums, settlements, and more to see! 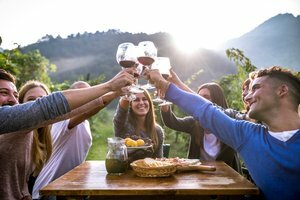 Stay at Bay Tree Manor and easily explore all of the best things to do around Yorktown, VA.
Bay Tree Manor is more than just a historically-rich destination. 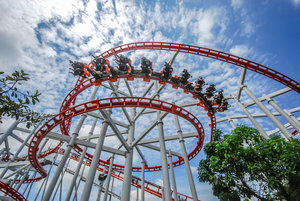 Bring the whole family and enjoy a wide range of activities well-suited to pleasing kids of all ages! Right on-site you can use our pier for fishing or take kayaks out to explore the bay. 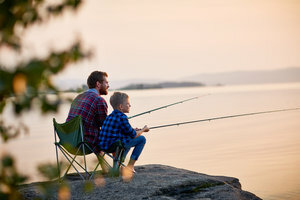 In addition to local theme parks, water parks, scenic drives, and beaches, our local area is full of opportunities to engage in watersports, fishing tours, and more. Book your stay at our Seaford bed and breakfast today and make memories with the kids while enjoying all that the local area has to offer. Our central location provides you access to a range of things to do around Yorktown, VA, including an array of exhilarating local events.